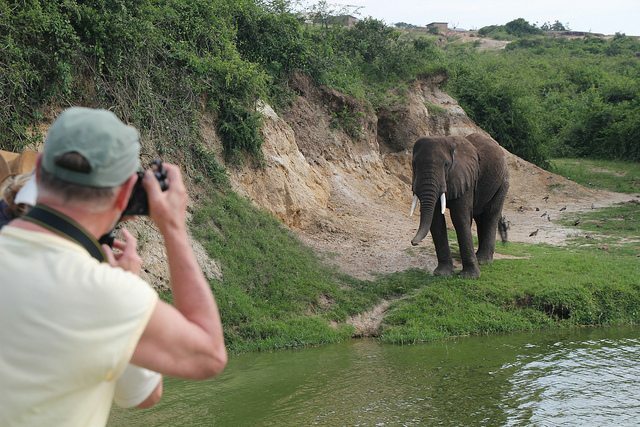 This safari takes you from Nkwali to South Luangaand finish your walking safari in Tena Tena with a boatride. This is an epic journey in terms of what to see in these regions. 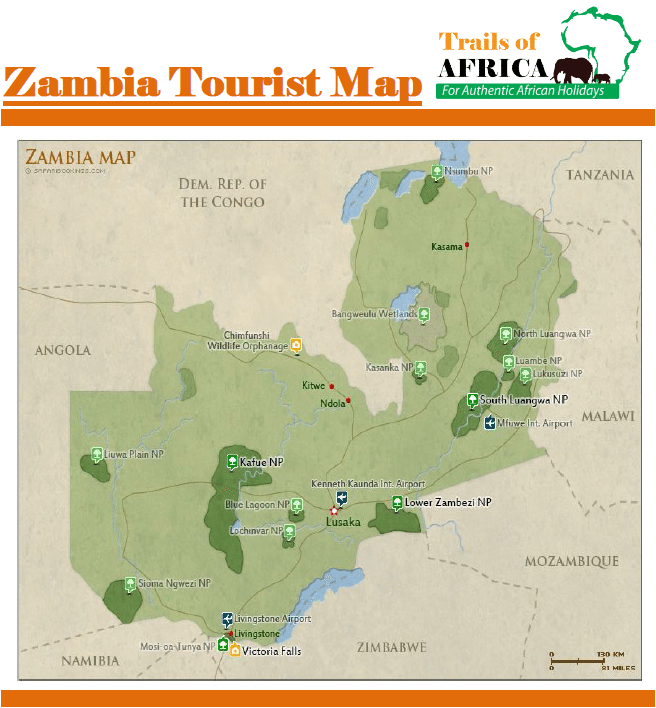 through the following National park/destination: Nkwali camp, south Luangwa and Tena Tena. 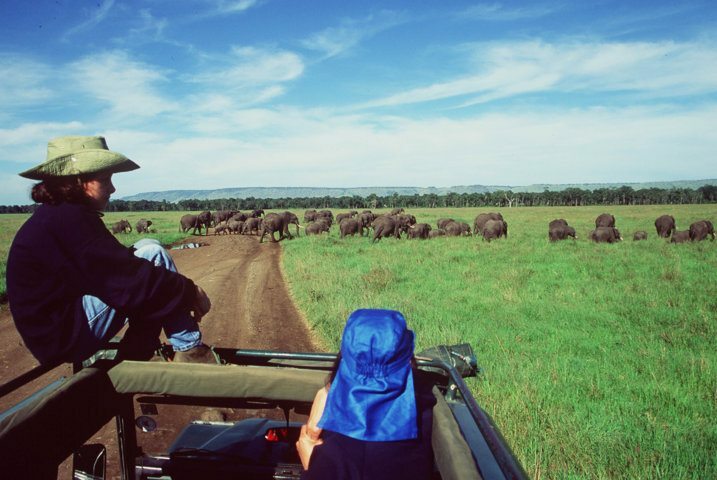 The now famous ‘walking safari’ originated in this Park and is still one of the finest ways to experience Africa’s pristine wilderness first-hand. There are 60 different animal species and over 400 different bird species in South Luangwa National Park. The now famous ‘walking safari’ originated in South Luangwa National Park and is still one of the finest ways to experience Africa’s pristine wilderness first-hand. This safari takes you through Zambia’s top birding and walking safari destinations. This safari introduces you to the smaller components of the ecosystem, and night drives make this a top spot for leopard. This safari takes you through Nkwali camp, south Luangwa and Tena Tena.